The Alpina company is a brand of Global Garden Products. 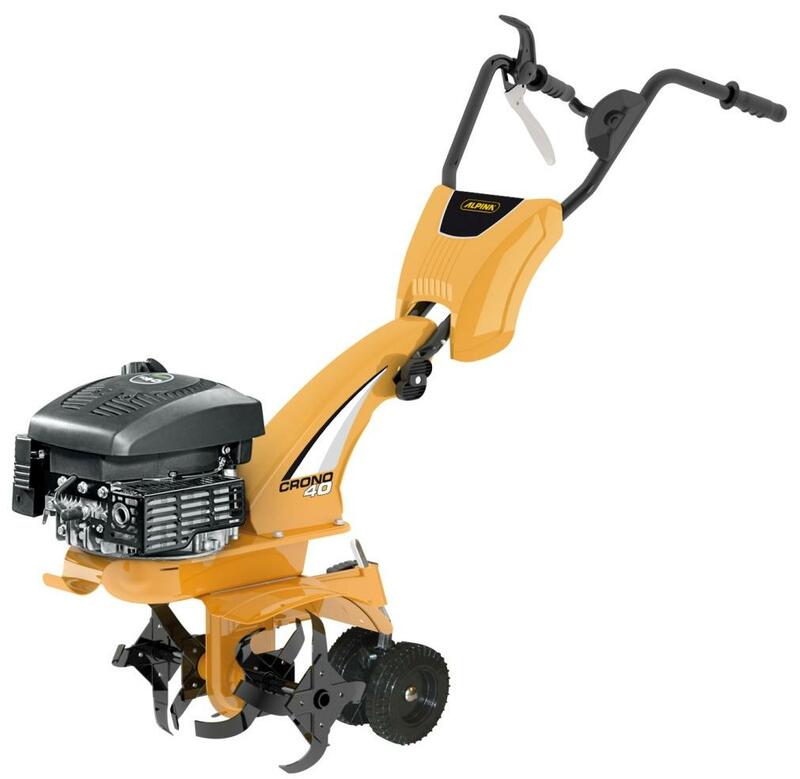 Alpina is an Italian company that has a full line of outdoor power equipment including: Blowers, Chainsaws, Cultivators, Hedge Trimmers, Lawn Mowers, Snow Blowers, Tillers, Tractors, Trimmers, and Weed Wackers. Alpina offers products for consumer and professional users.